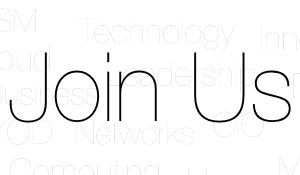 If you like to be considered for an invitation to our CIO WaterCooler Gathering – send us your details below. At each gathering we hear from other CIOs, IT leaders and technologist, keen to share their stories, insight and experiences. 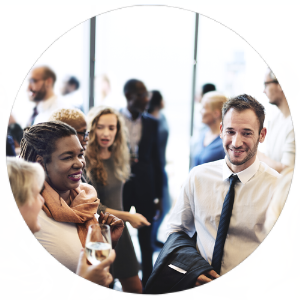 With plenty of time to network and exchange ideas in active discussions, the CIO WaterCooler’s gathering provide a great environment for IT leaders to meet.